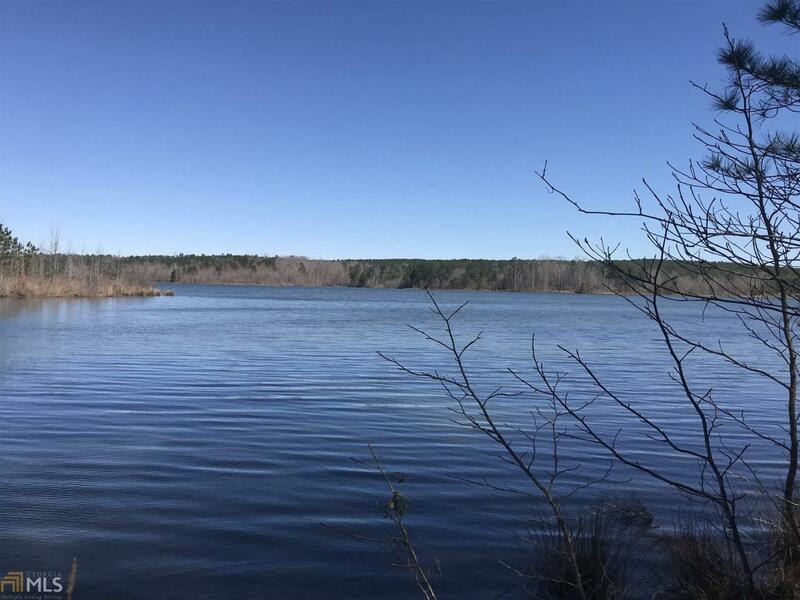 Beautiful wooded 2.65 +/- acre lot that is WATER FRONT on the Tussahaw Reservoir, this lot features amazing views and water frontage, Henry County Water Authority does have restrictions and set backs as this is on county reservoir. 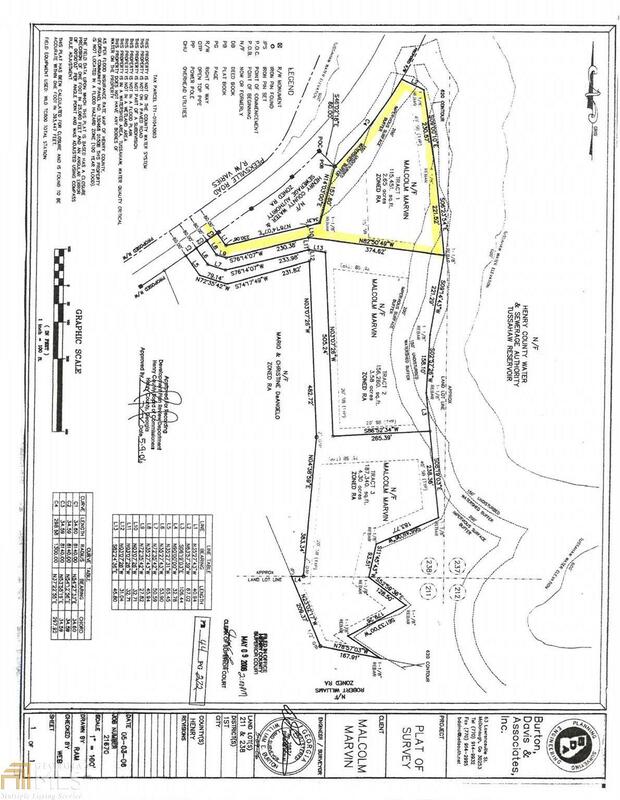 Home site features level homesite could possibly be a basement lot with gentle rolling topography to the water front. APPROX Water frontage +/-.